I’ve had the chance to spend some time in Edinburgh and explore the city while I figure out my next steps on this journey. Edinburgh has been a blast and it has been nice to relax and explore the city. There are two parts to this place, the old and the new. Two different layouts from windy roads to a nicer grid system. Visiting the National Museum of Scotland was awesome. 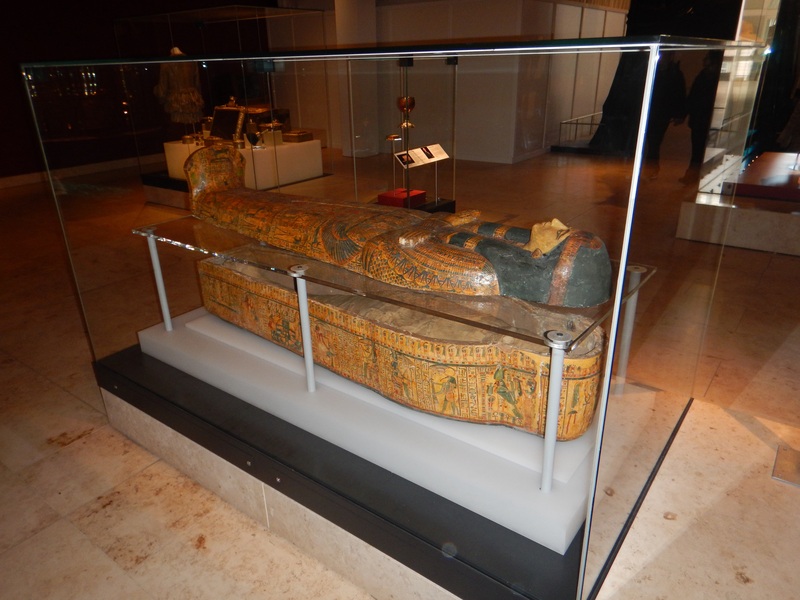 It covered things from music to animals to architecture just to name a few and even had a mummy from Egypt on display. 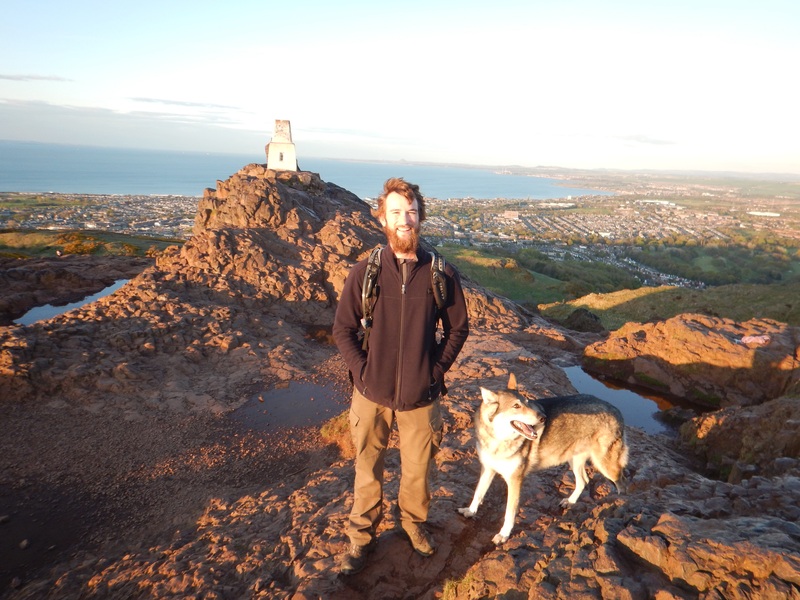 Hiking up Arthur’s Seat, which is located in Holyrood Park, is a great 30 minute climb . 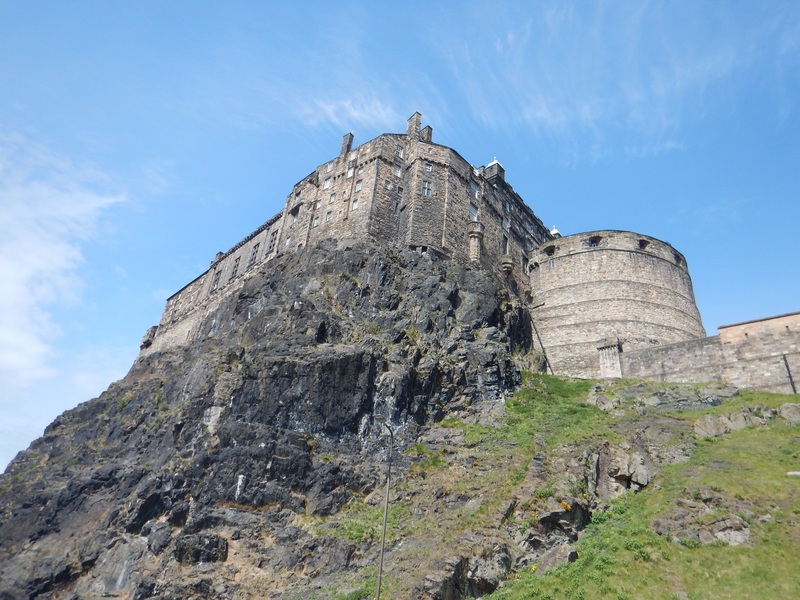 It is located just off the Royal Mile and about a ten minute walk from the center of town. 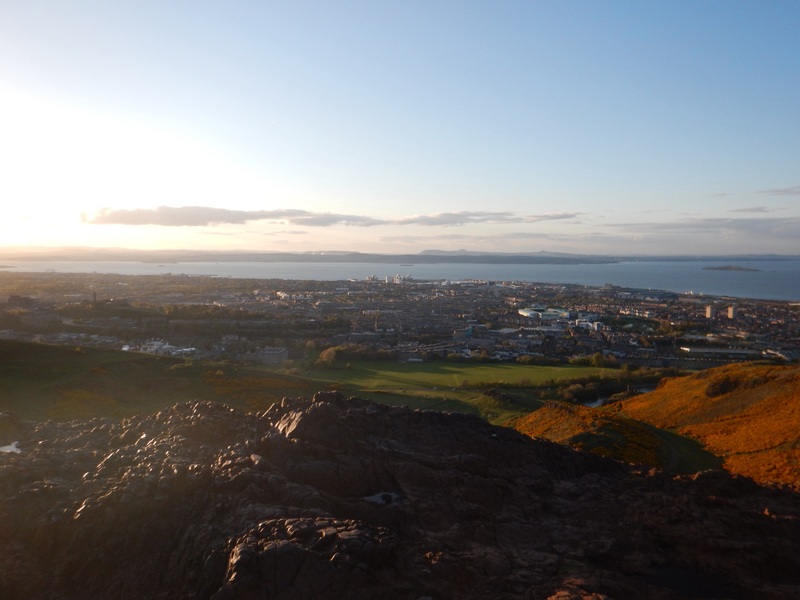 At the peak, you can overlook the city of Edinburgh with some fantastic views. I have also been able to enjoy a walking tour of the city. This was one of the best walking tours I have been on and was very informative teaching about the history not only of the city but of Scotland itself. I also learned where s^*?faced came from. As house residents would throw out their waste pail, they would shout gardy-loo. To a drunkard passing by down below, the noise would catch him by surprise and he would look up. A bit of useless knowledge for ya folks. 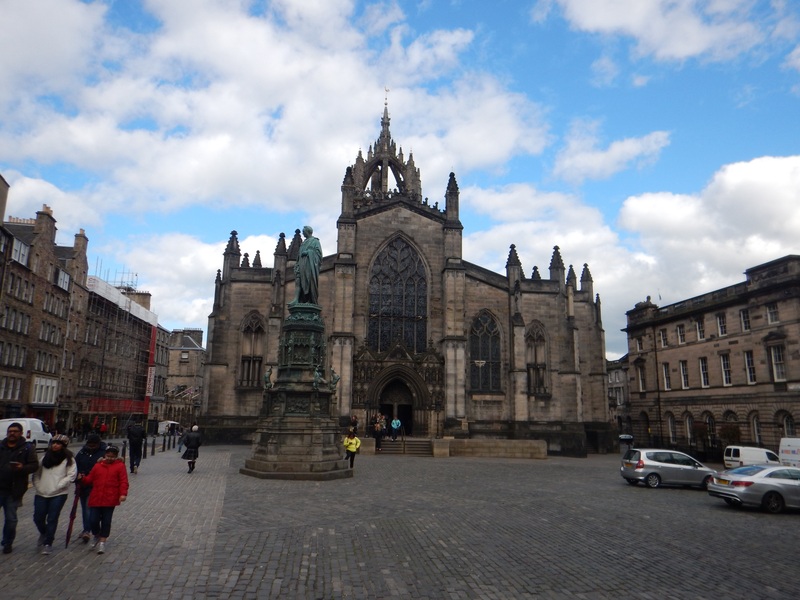 The tour also covered where the hangings took place, St. Giles Cathedral, and Edinburgh Castle. 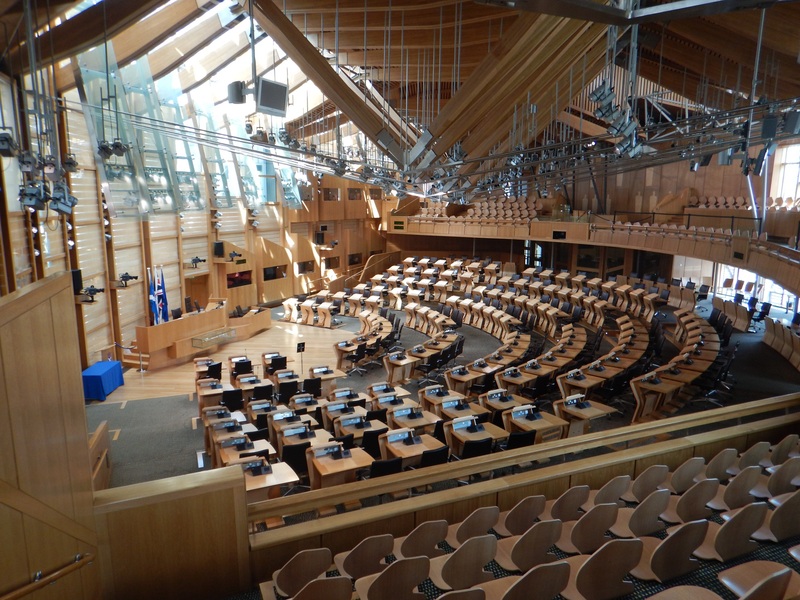 Taking a tour of the Scottish Parliament was also enjoyable. I was able to learn about the recent history as well as the building itself. Lots of thought and over £414 million were put into the building. Being able to spend three full days in Edinburgh has been a blast and I have enjoyed every second of it. So far I have biked just over 500 miles with 22,500ft of climbing. Surprisingly the three days spent in Edinburgh have been great weather with sunshine each day compared to the past eleven. I have figured out the next step of this adventure thanks to Lasse and Jessica. Being offered to join a tour that is hiking the Scottish Highlands for the next two weeks, was something I couldn’t pass up! It’s not biking, but what better way to see the beautiful scenery. So, huge thanks to both of them and Jon from walkaboutscotland.com for letting me join this exciting trip! After that, it will be back on the bike and heading to Northern Ireland. I’m already wanting to start riding again. The RED in that hair would make your Grandma proud!! Oh I blame the lighting of the sun!